1924-Alice Comedy Alice and the Dog Catcher is released. 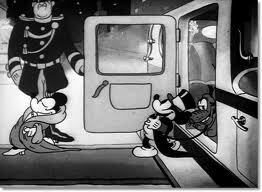 1933-Mickey Mouse cartoon Mickey’s Gala Premiere is released. 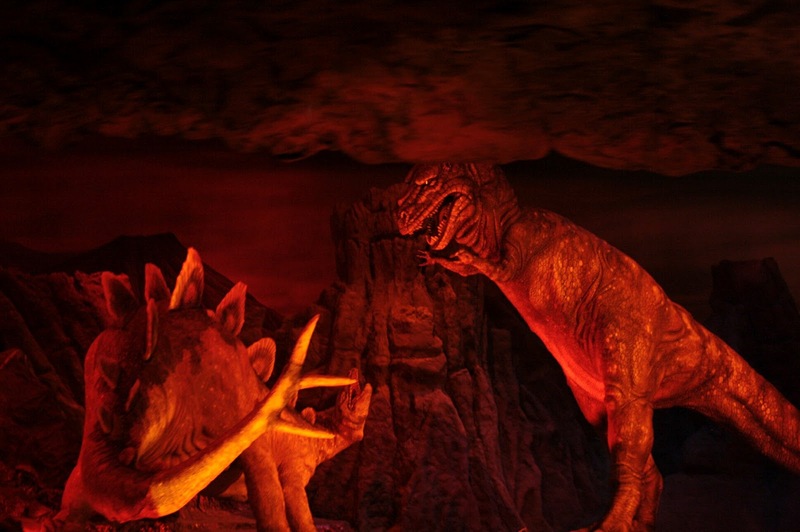 1966-Primeval World opens on the Santa Fe & Disneyland Railroad in Disneyland. 1970-Film The Boatniks is released. 1972-Disney Legend Arnoldo Mondadori dies. 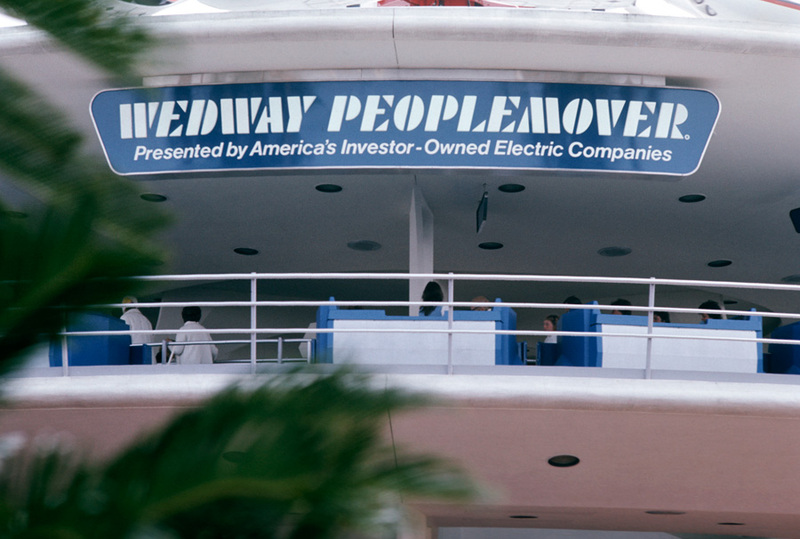 1975-Tomorrowland attraction WEDway People Mover opens in Magic Kingdom. 1987-Film Adventures in Babysitting is released. 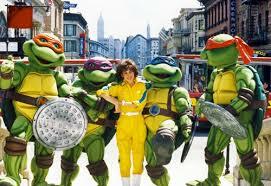 1990-Characters from Teenage Mutant Ninja Turtles appear at Disney-MGM Studios. 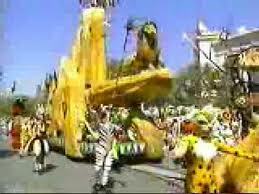 1994-Parade The Lion King Celebration premieres at Disneyland. Pavillion and attraction Innoventions opens in Epcot’s Future World. 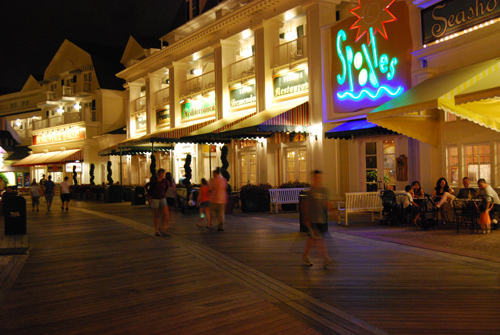 1996-Boardwalk opens at the Boardwalk Inn of Walt Disney World. Nightclub Atlantic Dance opens up at Boardwalk Inn one of the resorts of Walt Disney World. Arcade, Store and Restaurant ESPN Zone opens in Boardwalk Inn. Restaurant Boardwalk Bakery opens at Boardwalk Inn of Walt Disney World. Restaurant Spoodles opens at Boardwalk Inn. 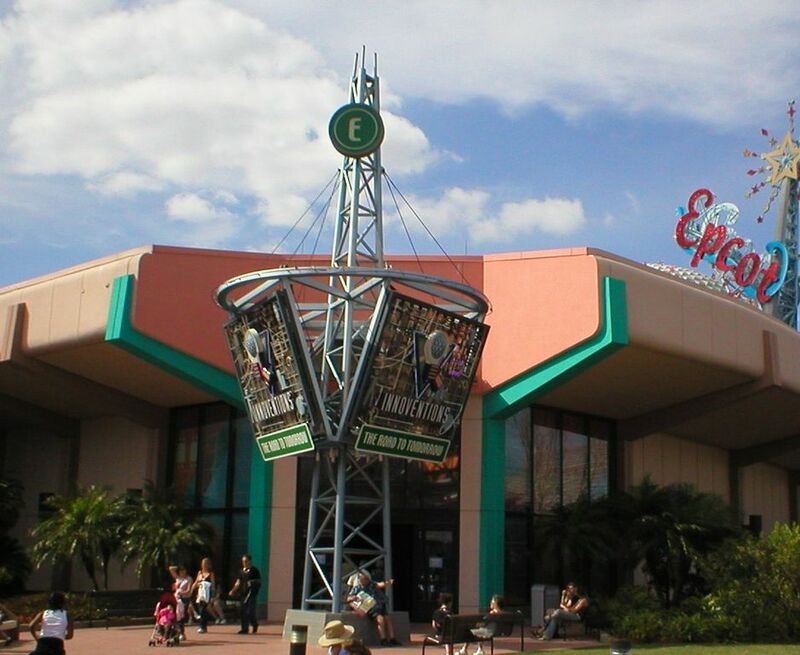 1997-The commissary restaurant in Disney-MGM Studios is changed to ABC Commissary. ABC Sound Studio opens up replacing Monster Sound Show in the backlot of Disney MGM studios. 2003-Frontierland show Goofy’s Country Dancin’ opens in Magic Kingdom’s Diamond Horseshoe Saloon. 2004-Fantasyland store Villain’s Lair closes at Disneyland. 2006-Final episode of The Evidence airs. 2010-Disney Legend Ilene Woods passes away. Final episode of Happy Town airs on ABC. Tomorrowland attraction Captain EO returns to Tokyo Disneyland replacing MicroAdventure!, or Honey, I Shrunk the Audience. 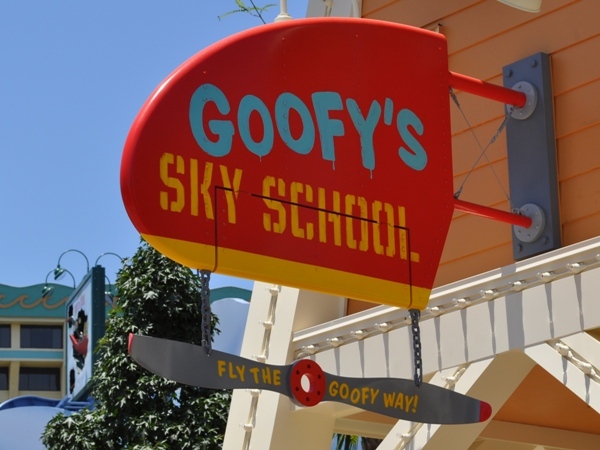 2011-Paradise Pier attraction Goofy’s Sky School opens in California Adventure, it is a rethemed Mulholland Madness. Paradise Pier restaurant Bayside Brews opens in California Adventure. 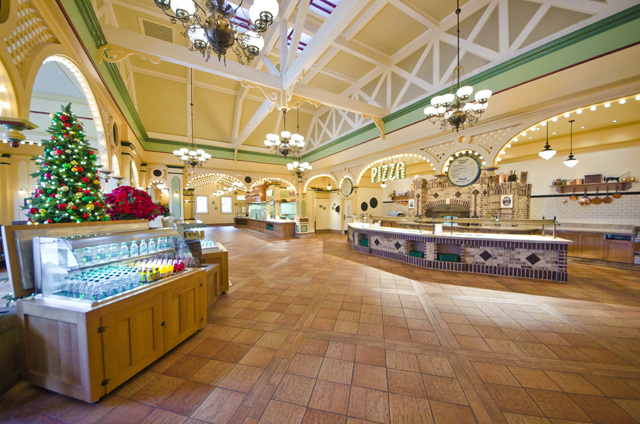 Paradise Pier restaurant Boardwalk Pizza & Pasta opens in California Adventure. Paradise Pier restaurant Paradise Garden Grille opens in California Adventure. 2013-Main Street USA store Disneyana takes over the Disney Gallery on Main Street USA.